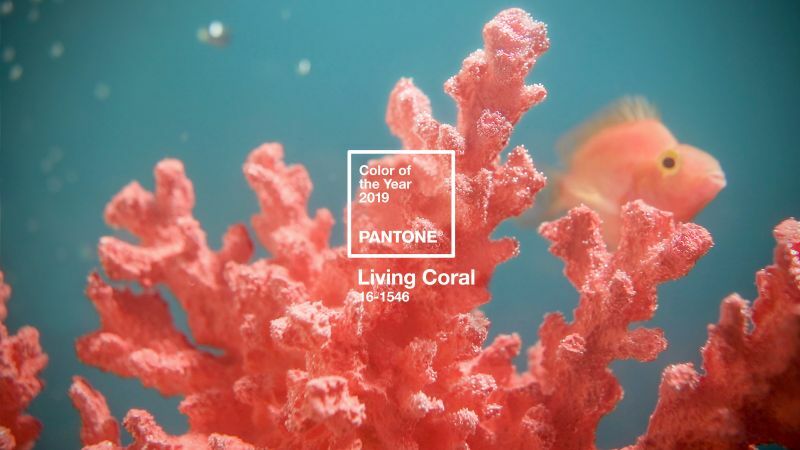 Living Coral, Pantone Colour of the Year 2019, represents the familiar and energising aspects of colour found in nature. 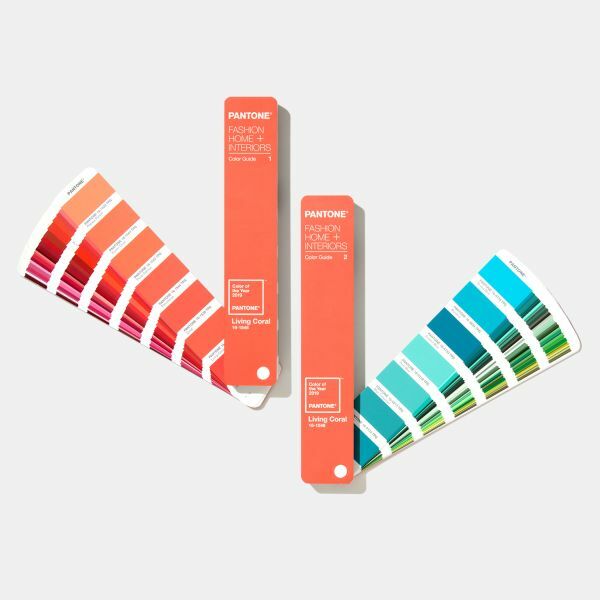 Inspired by the naturally vivid and chromatic ecosystem of coral reefs, Pantone Living Coral is a nurturing yet lively hue that allows joyful expression. When applied in interiors and décor, it can make a bold statement. 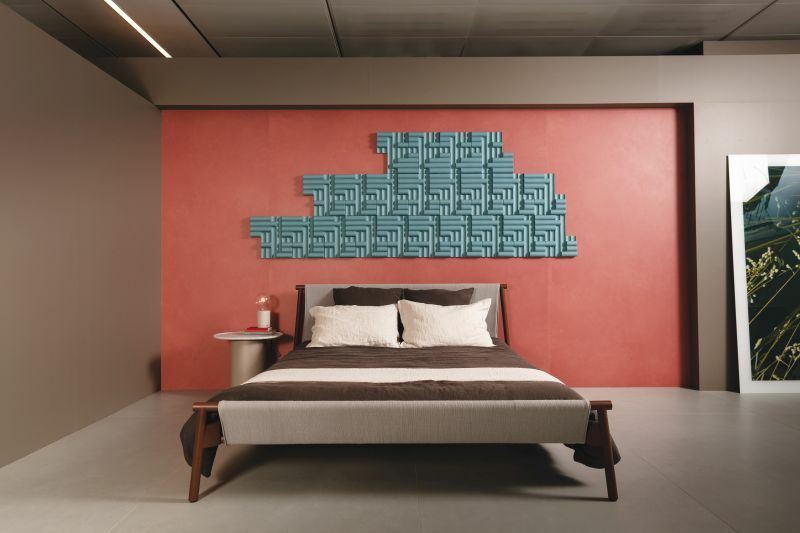 Linked to tactility and human connection, Living Coral in shag rugs, cosy blankets and lush upholsteries creates a warm, comforting and nurturing feeling in the house. With its cheerful nature, it also adds a dramatic pop of colour to any room setting. Living Coral is an expressive shade, even in small doses. Introducing it through small elements will brighten up a room, creating a sense of cosiness that’s also fresh and chic. “Soften Living Coral’s energetic tone with cushions, throws and rugs for an inviting feel in the living room. In the dining area, elements like colour-blocked plates and coasters perk up a table arrangement, and set the mood for dinner parties,” Snowden advises. On a larger scale, the hue translates well into furniture. 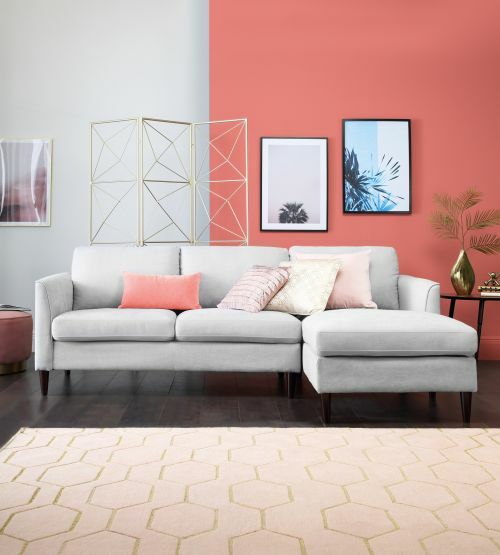 “A coral-themed sofa plays up its positive, sunny vibes, and it can be paired with soft neutrals for an elegant space, or amped up for an all-out tropical aesthetic. 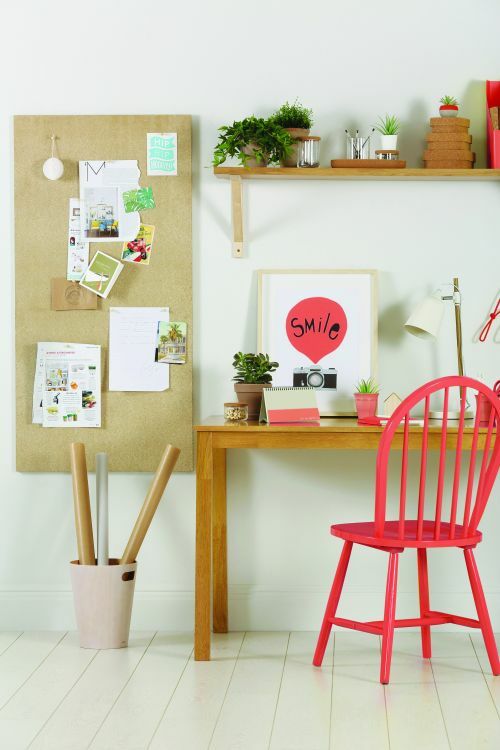 Dining chairs are also a great fit for this peachy colour, lending a cheerful, engaging vibe to the space,” she says. 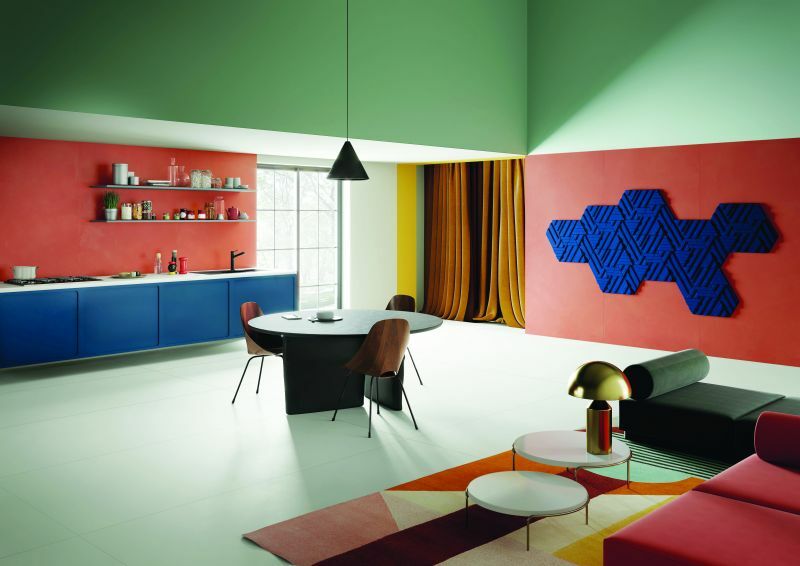 Thanks to Pantone and Furniture Choice for the contributions to this article.